Place the item in the cart after you have checked its description. If you wish to purchase multiple items, repeat the same procedure to place all items in the cart before going the Checkout page. Follow the instructions on the checkout page and choose your desired shipping and payment methods. Credit card and PayPal are available as the payment options. An “ Order complete” page will be displayed once you are finished. *An email confirming the completion of your order for limited items will be sent to the email address you specified on registration. If you do not receive the confirmation email, please contact us at service@volksusa.com. Your order will be sequentially delivered according to the schedule above. *Please be sure to keep your order confirmation email until receiving your order. When you make entries or purchase orders through our web site, you agree with our Terms of Service. Since the Terms of Service are subject to change without notice, please check back with the latest information. 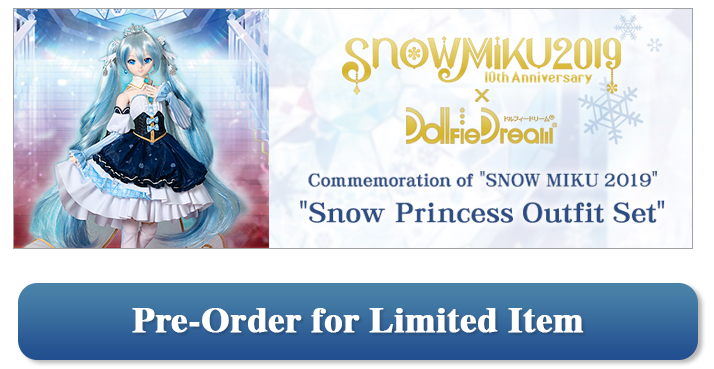 Order of Limited items is reserved for eligible registered VOLKS USA Web Store users residing in the USA, Canada, and Mexico. Please be aware that VOLKS USA cannot accept any changes after your order. This includes cancellation, change shipping address, credit card information, etc. There is no limit to the number of pre-orders per customer. The only payment options are credit card, credit-logo debit card (VISA, MASTERCARD, DISCOVER), or PayPal. VOLKS USA cannot accept any other methods such as money or checks, etc. Orders will be shipped out sequentially. It will take several days for us to complete shipping for all customers. Please be aware that the delivery schedule may change, or that we may divide shipping into multiple groups depending on how many orders we receive. For those who chose "Pick-Up" for your shipping method, please come to pick up your items within two weeks after you receive your Pick-Up Notice from us. If you do not contact us or come to pick up your items within two weeks, we may cancel your order. The item pictured is a sample. Please understand the items included may change and the actual product may vary. Please purchase items other than the limited items separately. These items will not be shipped together with limited items. 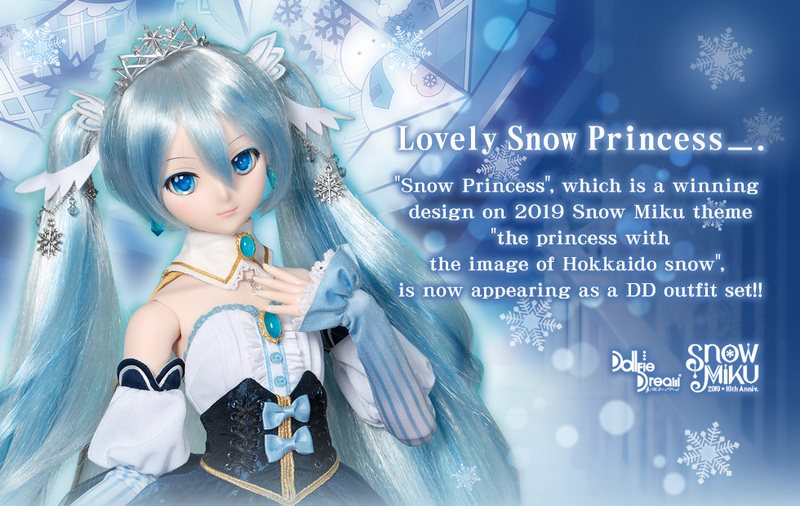 Please contact VOLKS USA Customer Service before ordering if you have any questions about this special web store event. Please note that these schedules mentioned above are subject to change without notice. * Please note that this schedule is subject to change.